While auto-blogging is not wise, certain tasks can be automated to save you time. 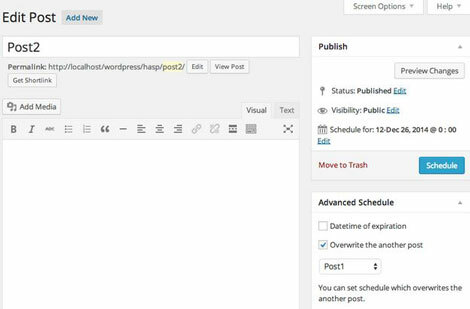 Take the Advanced Schedule Posts plugin: this is a handy tool that lets you set an expiration date for your posts and have them overwritten by another. When a post is set to expire, your new post takes its place, while the old post is set to draft. 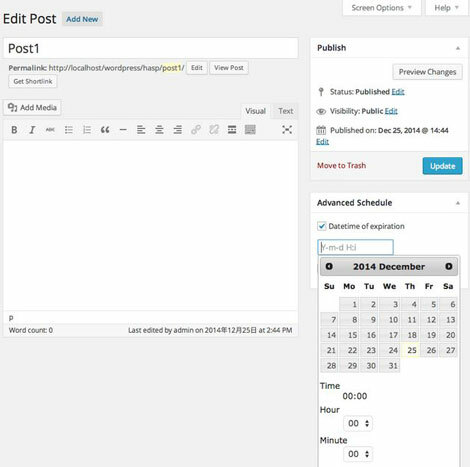 Users will be able to select date and time of expiration for each post and choose which post should be overwritten. The slug of the new post is changed to the slug of the old post too. You can find out about this plugin on GitHub.